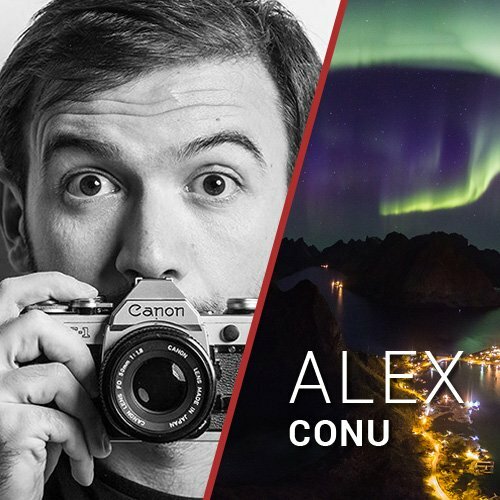 Alex Conu is an award-winning photographer, living in the Lofoten Islands, Norway. He has been fascinated with the night sky for as long as he can remember and has been an active promoter of astronomy to the public. Alex enjoys pretty much any kind of astrophotography, but likes being mobile. He is a member of TWAN - The World at Night. Mehmet Ergün, was born in 1980 in Turkey. Since 1986 he lives in Germany/Bad Kreuznach. Already as a child he was interested in the stars and the universe. 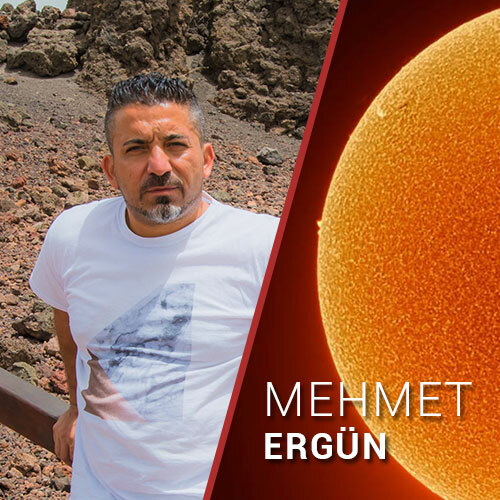 He's a passionate Turkish/German astronomyphotographer. I started practising astrophotography 8 years ago and over time my photographs won many astrophotography competitions. 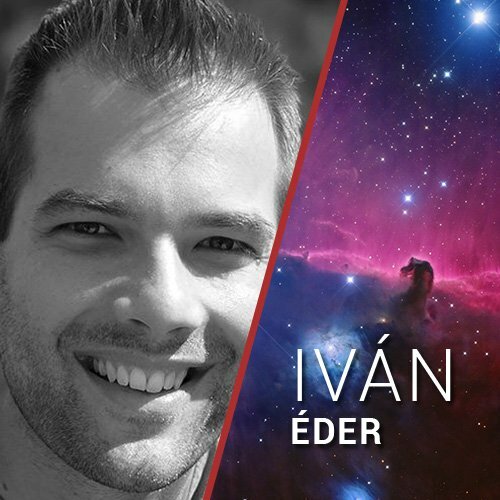 Iván Éder started to photograph the night sky in 2000 with a 150/900 Maksutov-Newtonian. I used film techniques with manual guiding. After 3 years of imaging I still got trailed stars. 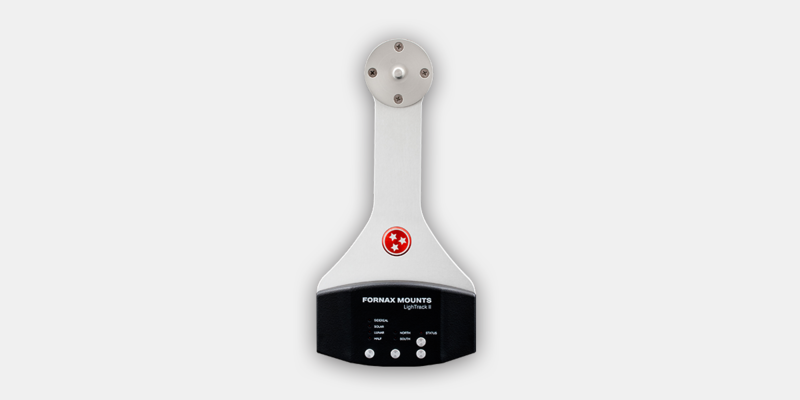 I could not handle differential flexure, so in 2003 I moved to a 130/780 TMB apochromatic refractor. Award winning photographer. 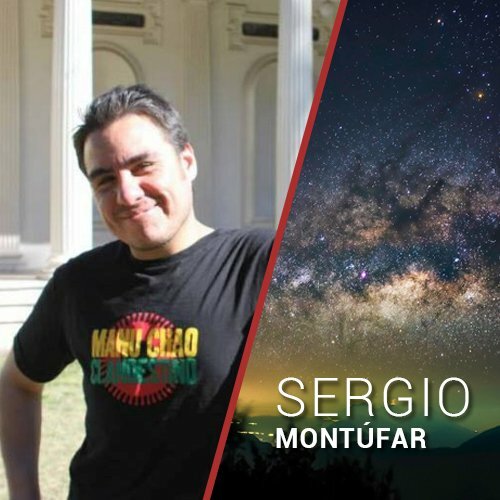 Sergio Montúfar, official Astrophotographer for Ciudad de La Plata Planetarium in Argentina since 2014. 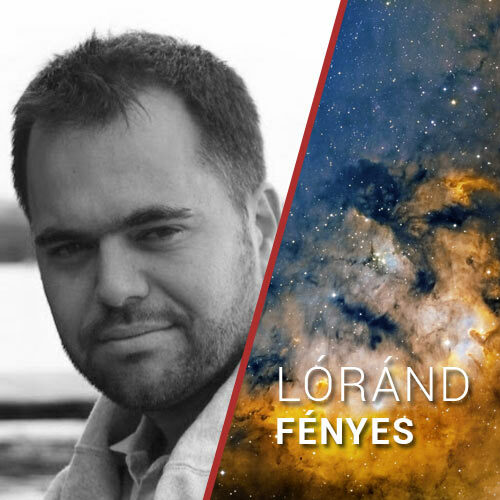 Landscape astrophotographer who likes to connect people, earth and sky since 2012. 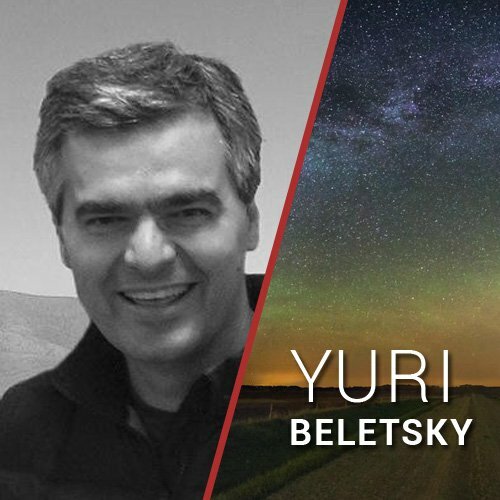 Timelapse and astrophotography director for the movie "el camino eterno". My photos have being featured in several science outreach media like APOD, sky & telescope among others. 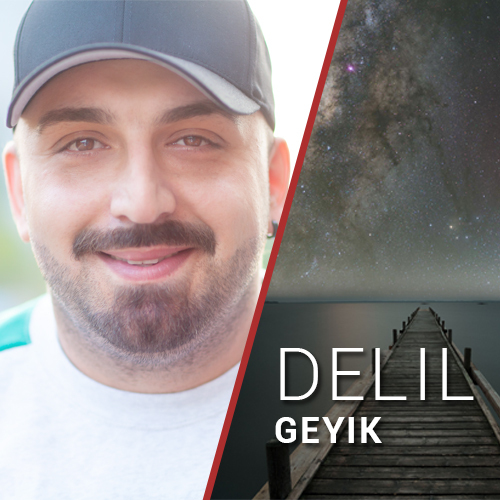 Delil Geyik's roots are from Mesopotamia, Kurdistan. He lives in Germany, Stuttgart. He's an international photographer dealing with landscape and astrophotography.We met him in early July of 2017 and since then he's using the LightTrack II mobile tracking on the move. 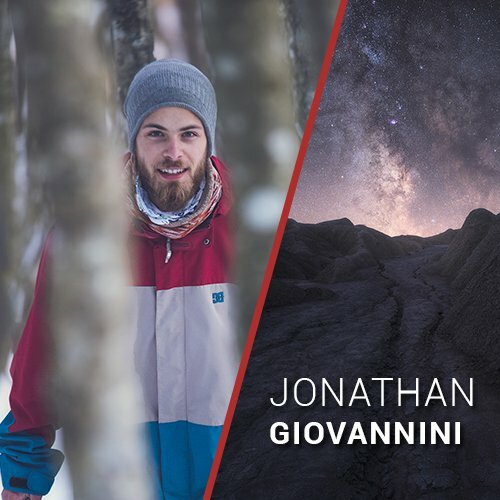 Delil Geyik:"Our Nightsky has always fascinated me..."
Jonathan Giovannini, 23 Years Old, Born in 1994. I was born in Sassoferrato, a tiny village in middle italy. I just graduated in Informatic Engineery, I have always been passionate about mountains and photography. In the last years, I became very passionate and interested about exploring nature and taking pictures in amazing locations. The Hungarian-made Automated Telescope Network (HATNet) Exoplanet Survey is a geographically distributed network of 7 small telescopes optimized for detecting transiting exoplanets. Since first light in 2003, we have discovered 60 exoplanets to date. 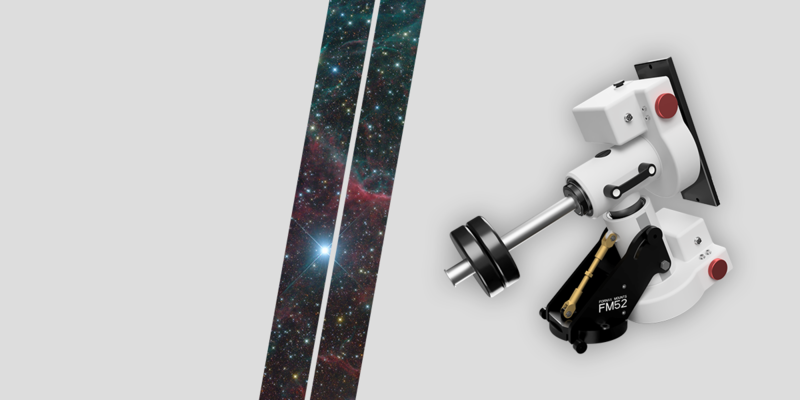 The Hungarian-made Automated Telescope Network-South (HATSouth) Exoplanet Survey is a network of 6 astrograph telescope systems designed to detect transiting exoplanets in orbit around relatively bright stars visible from the Southern hemisphere. 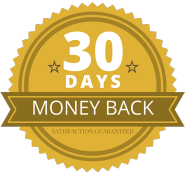 The HAT-PI Project is building a telescope that will, in a single exposure, observe the majority of the night sky visible from its observing site in Chile in 30 seconds. 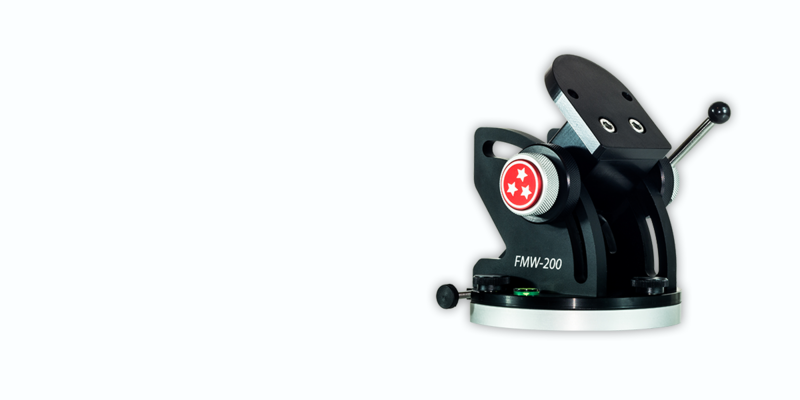 This is accomplished by attaching up to 63 carefully aligned lens-and-camera sub-units to a large mount.